Visit our newly updated site at: www.cryptokube.com to get more information about our Generation 3 CryptoKube launching in May 2018. KubeData has been building cryptocurrency mining data centers since 2014! 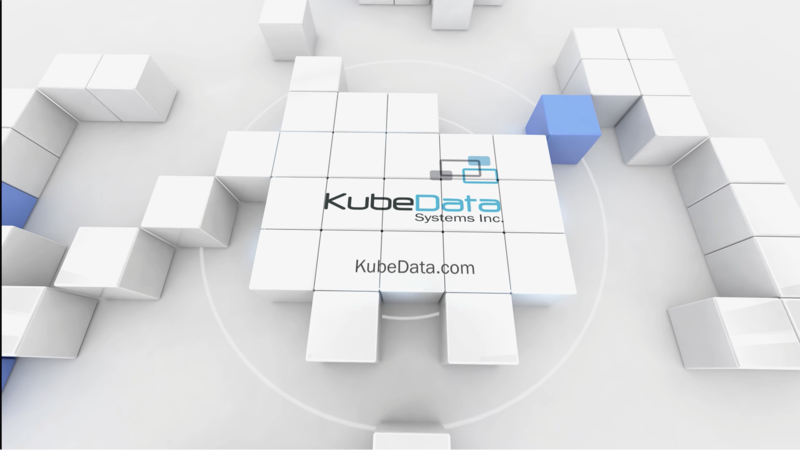 The KubeData advantage is the high quality of our product lines giving our customers peace of mind for many years. Let’s not forget the cost savings over building a traditional data center. Click here to receive a cost savings case study done with one of our clients. Building a fixed data center is a slow, labor-intensive process that takes a lot of resources. Building one in a remote location adds even more cost and risk. To go from planning to fully operational can take years and cost millions. The smart choice is a mobile or modular Data Center from KubeData Systems. A KubeData system is designed to be up and running in weeks. It can be shipped by truck, rail, boat or airplane, and operated in virtually any environment – from deserts to mountain tops, in wet weather or dry. All KubeData systems are engineered to be quickly deployed by IT staff upon delivery.